For us, the advantages of hiring a skilled coach or a consultant are totally clear. Usually, when you, as a business owner do that, your margins skyrocket in a short time. That’s because a coach/consultant adds the missing pieces to your puzzle and suddenly everything starts to make sense. You may have subconsciously known all of the stuff, but those data just were not organized in your brain and therefore you couldn’t use them to your advantage. 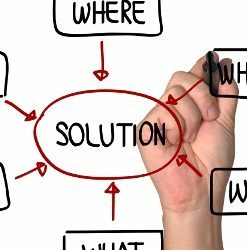 Management consulting usually includes a wide variety of activities, which are quite often interpreted in many different ways and even done quite differently. No wonder, there is not just one right way to do it. One of them could be to categorize those rather necessary activities in terms of the professional consultant’s area of expertise. Depending on the niche, those could be corporate strategy, competitive and other analysis, HR or operations management. But you know what they say about theory. The truth is, there is no concrete one best way to do it. Figure it, padawan. A different approach is to look at the process itself as a sequence of certain phases (not necessarily in the exact order)—initial phase, contracting, first diagnosis, basic data collection, feedback, implementation of what we’ve learned, and so on. Keep in mind, that this is just a very basic breakdown, not a step by step copy and paste formula. 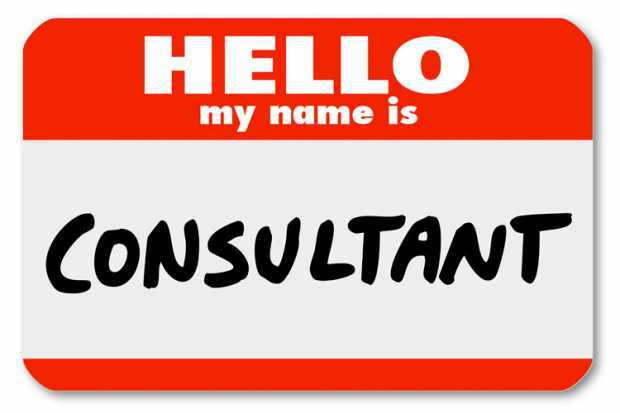 But no matter what, you should always stick to this – consulting is a long-term relationship. Try to stick to your guns and don’t take jobs you don’t understand. Your good name is your biggest asset in this business. You can not buy your integrity and one, two or three bad reviews and off you go. Also one of the biggest lessons you should learn is to be always humble enough to learn. Constantly. Always try to improve your skills because the competition in consulting is fierce and strong. I strongly advise you to invest in your education. Books from great authors, good online courses, mentors. Use whatever you can to get better knowledge and understanding. Sam Ovens, one of the well-known consultants, has a very good online course on consulting. It’s not cheap, but the content is solid and Sam’s results are impressive. Here is a review of this program. Master your craft every day, always be sharpening your sword. Never get complacent, never be cocky and always know, that there is a ton of other consultants ready to overtake your clients and your position.